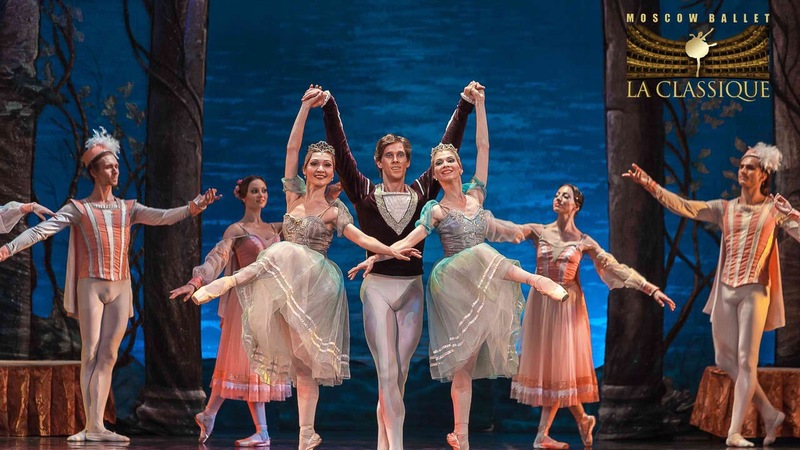 The Moscow Ballet company “La Classique” is coming to Manila to perform a dramatic production of “Swan Lake”, featuring stars from the Bolshoi Ballet, Nina Kaptsova and Alexander Volchkov. Choreographed by Marius Petipa and Lev Ivanov, the ballet will be accompanied by the Russian Symphony Orchestra, under the baton of conductor Yaroslav Tkalenko, who will be performing Tchaikovsky’s score. “Swan Lake” will run from June 14 to 22 at the New Frontier Theater (Araneta Center, Quezon City). “La Classique” was founded in 1990 by its current director, Erik Melikov. The company has toured around Egypt, Morocco, France, Spain, Italy, Austria, Norway, Israel, Thailand, Taiwan, China, Japan, Australia, New Zealand, and the UK. Tickets are available at all Ticketnet outlets and at the Smart Araneta Coliseum box office. You can also buy tickets through www.ticketnet.com.ph or call 911-5555 for ticket reservations. Get a glimpse of what you can expect from the production in the video below.